There may be a lot of debate as to which city is better for quality commercial production companies New York, or Los Angeles. While it is obvious that both coasts have exceptional talent and high quality commercial production companies, there are a few key differences to shooting commercials in each city. What many people automatically assume is that if you want to shoot a television commercial or film, go to Los Angeles. First of all, the weather is fantastic and there are many different looks that may be achieved in and around Los Angeles such as the desert, ocean, DTLA, the mountains and of course the classic Venice and Hollywood aesthetics. Commercial production companies New York has to offer also have great benefits to shooting there as well. If you’re looking for a high end fashion aesthetic to your videos, New York has an abundance modeling agencies. No place on earth can replicate the iconic Manhattan cityscape and the changing of the seasons allows for a diverse look to the landscape on the east coast. There is a valid argument that both Los Angeles commercial production companies and New York commercial production companies offer up an equal amount of opportunity and benefits. With this in mind, we have spoken to a number of individuals in the commercial production industry who have strong viewpoints on why they think their city is better. With most of the major movie studios based in Hollywood the structure of crews and very rigid guidelines on production make Los Angeles an incredibly professional environment to shoot commercials. Warner Brothers, Paramount, 20th Century Fox and Disney are just a few of the studios that have thousands of employees based on the west coast, who work the commercial world as well. Many commercial production offices in New York are actually becoming larger and larger each year as well. Many high-profile commercial directors and independent production companies base their operations in New York. As a bi-coastal production company, Tiger House Films has experience producing in both of these major cities. 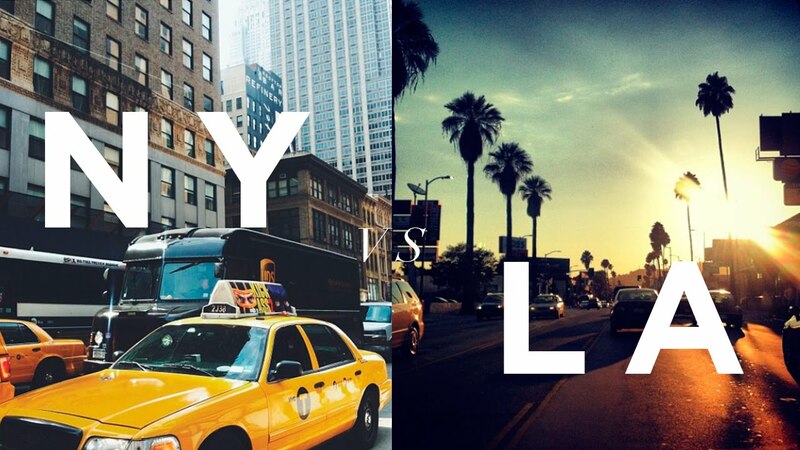 We love the experience of L.A. and New York as unique and incredible places to shoot commercials and brand films.